Well, how important could this result be in the landscape of this entire season? 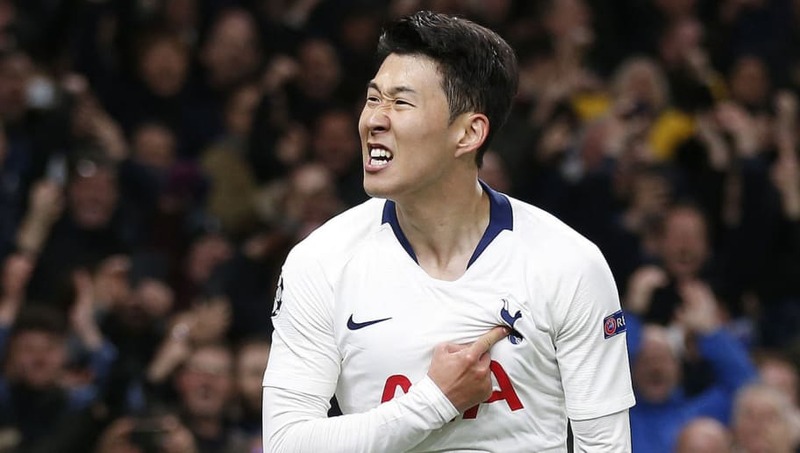 Tottenham Hotspur and Manchester City played out a thoroughly enjoyable affair at the Tottenham Hotspur Stadium on Tuesday, and it was the hosts who grabbed a vital 1-0 victory thanks to the impressive Son Heung-min. It was the Champions League debut for the new stadium, ​Spurs put on a real spectacle to introduce the occasion. Lights and music were blaring, on what was a historic night for the club. ​​Early in the first half, the Video Assistant Referee awarded ​City a controversial penalty after ​Danny Rose was judged to have handled the ball. Fortunately for ​Spurs, ​Sergio Aguero's effort was kept out by Hugo Lloris. Most in the stadium were left utterly dumbfounded at the decision, and fans online were equally as shocked. Absolute farce what an embarrassment VAR is! ​Harry Kane was forced off injured after challenge with ​Fabian Delph, and many fans have already begun fearing the worst for the England forward. He was carried straight down the tunnel, and fans are clearly not confident that Fernando Llorente will be able to help them cope with Kane's absence. ​​However, it was not all bad for Spurs, who grabbed a crucial victory thanks to ​Son's powerful strike deep into the second half. City's stroll to the quadruple now seems a little uncertain, and fans were incredibly happy to see the wheels on the City juggernaut get stuck.